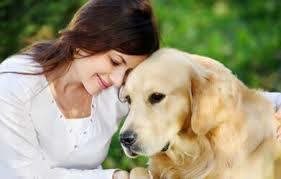 Senior dog care is vital especially when your dog reaches between six and thirteen years. It might seem like yesterday when you brought your energetic puppy home. However, years pass fast, and you realized that your canine friend is slowing down. Her youthful days are gone but your affection grows even more as you are grateful to have a well-trained senior dog. Your pet needs you the most right now to offer the best care. Feed your pet high quality food since one of the major concerns for elderly dog is weight and gain. Request a recommendation concerning your pet’s food from your veterinarian. If you choose to change the food of your dog, try to introduce it slowly over a week or even two. Senior dog health care is important and it is recommended that dogs go for checkup no less than twice per year, though elderly dogs with health problems might need more frequent visits. Most vets will provide you with necessary senior dog care information, so let them know if you observe any physical or behavioral changes in your pet. 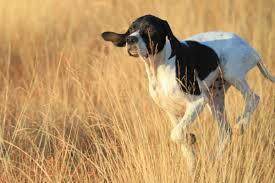 Aged dogs are susceptible to arthritis, dental issues, loss of muscle mass and obesity. Blood test batteries are essential to detect ill health early. Brush your pet’s teeth and gums often to prevent gingivitis and other dental diseases. The vet might also recommend your pet to get professional dental cleaning. Untreated dental diseases might lead to loss of tooth and other infections that might spread to other body parts. 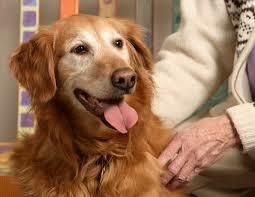 Take your geriatric dog for walks on a regular basis since as your dog ages, her muscle development declines. Every day exercises can assist check good muscle tone. Shorter walks are recommended for a pet that suffers from arthritis. Give plenty of water as well as breaks while exercising the dog. It is good to get your dog moving every day. Regular brushing will help check skin conditions as well as help you see any changes in the fur or skin. Give your pet a monthly tick or flea preventative, unless your veterinarian advises you to stop. Aged dog are more prone to infection, so tick and flea infestations may lead to scratching hence create wounds or sores. Check your pet’s fur, nails, teeth and skin for unusual bumps, discharge, smells or sores. Gently squeeze the leg of your dog to check for pain or swelling that may signal arthritis or other muscle and joint conditions. Give your pet regular heart-worm treatments and worm medicine. Dogs at any age are infected with worms; however, infections cause more problems to aged dogs since they have weaker immune system. Speak clearly whenever you give your pet commands to ensure it can hear what you have to say. 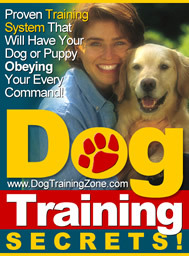 Try not to be frustrated when the dog does not respond quickly, be patient. Elderly dogs move slower than younger ones and some might lose part of the mental functioning when they are old. Keeping the environment of your god as peaceful as possible will help prevent emotional as well as mental stress that can lead to cognitive issues. While following these senior dog care guidelines always cuddle your pet to reassure her that she is still your lovely puppy.